Maharashtra Teachers Eligibility Test (Maha TET) 2017 results will be declared on the official portal of MAHA TET 2017 today. 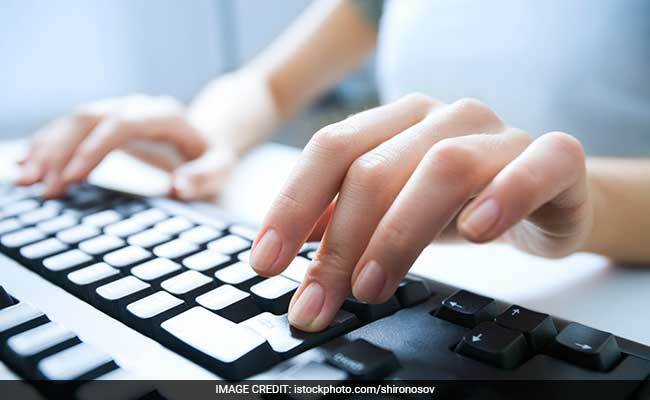 New Delhi: Maharashtra Teachers Eligibility Test (Maha TET) 2017 results will be declared on the official portal of Maharashtra TET 2017 today. 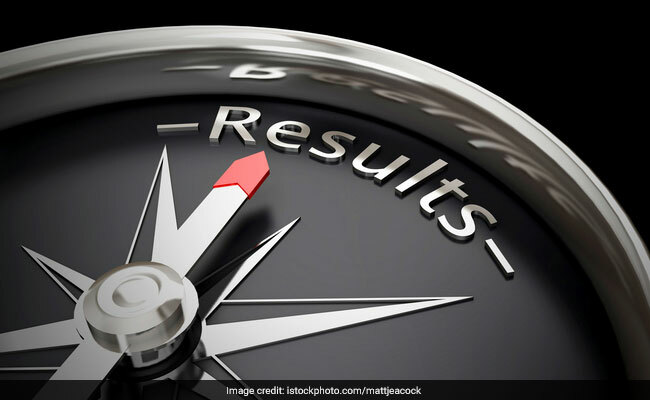 According to a notification posted on the official website of Maharashtra TET 2017 (Mahatet 2017), the Maharashtra State Council of Examination (MSCE) has said that the results will be released on the official website - mahatet.in - by 1 pm today. The results for the Maharashtra TET 2017 can be accessed from the website using your examination registration details. Mahtet 2017 is being conducted for filling up the teacher vacancies in state schools. Mahatet 2017 was held on July 22 this year in three languages; Marathi, English and Urdu. According to reports, more than 1.5 lakh teacher aspirants appeared for the Maharashtra TET 2017 examination. MSCE, the organising authority of the Maharashtra TET 2017 exam has uploaded all the final answer keys on the official website of the exam. West Bengal TET 2017 notification was released yesterday. The online registration of application for Maharashra TET had commenced on June 15, 2017 and it went on till June 30, 2017.